This high level pressure care chair is the ultimate for the patient and also for the carer. 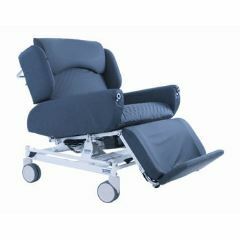 It features effort free electric tilt, recline and legrest elevate. 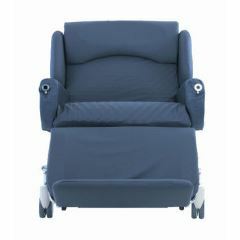 The seating system incorporates gel and air cells for high level pressure care.